Thank you very much for posting these ads. 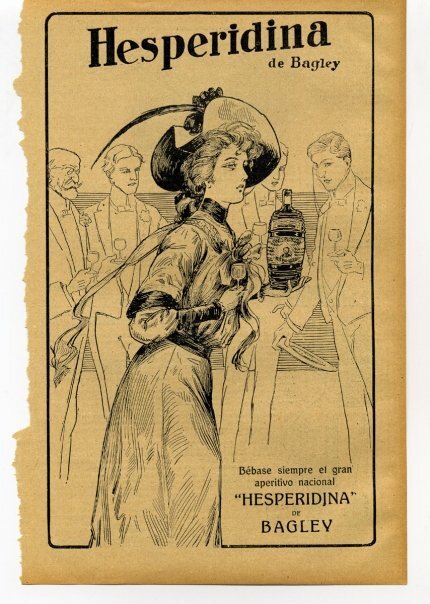 If you need any information on Hesperidina send me an e-mail, will be happy to respond. 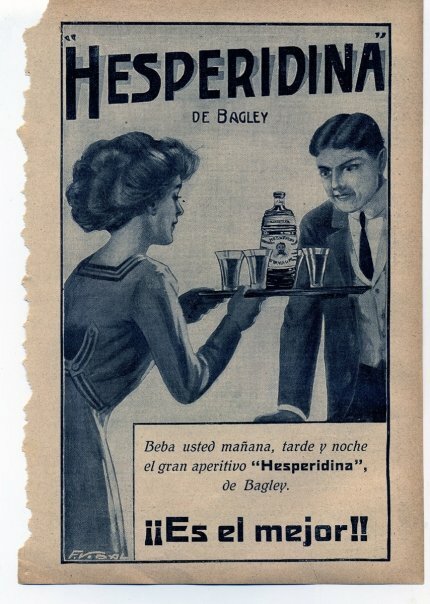 I have a book about Argentinian mixology that has a whole section on Hesperidina. I’ve loaned it to a cocktail pal who’s going to Buenos Aires, but when I get it back I’ll see if there’s anything of interest.